Fake and Duplicate product delivered. 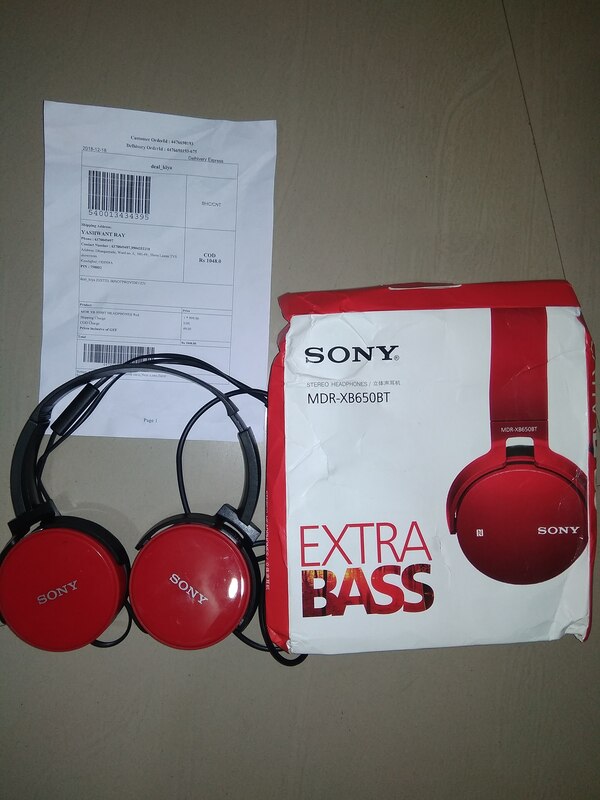 I have ordered headphone of SONY MDR-XB950BT of red colour and Shop 101 delivered me the headphone of SONY MDR-XB650BT, that also Duplicate product. Take this product back and return my full money, or replace it with the original product. Do it quick please. 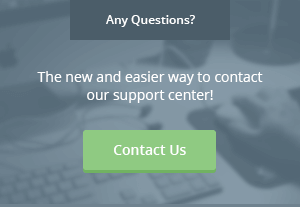 complaint has been resolved from the company!